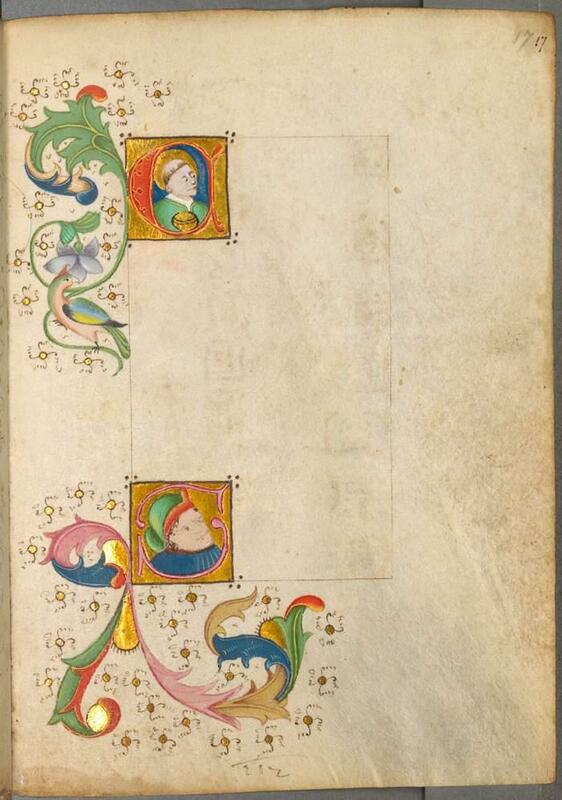 Trial pages from a 15th-century medieval monk's sketchbook. 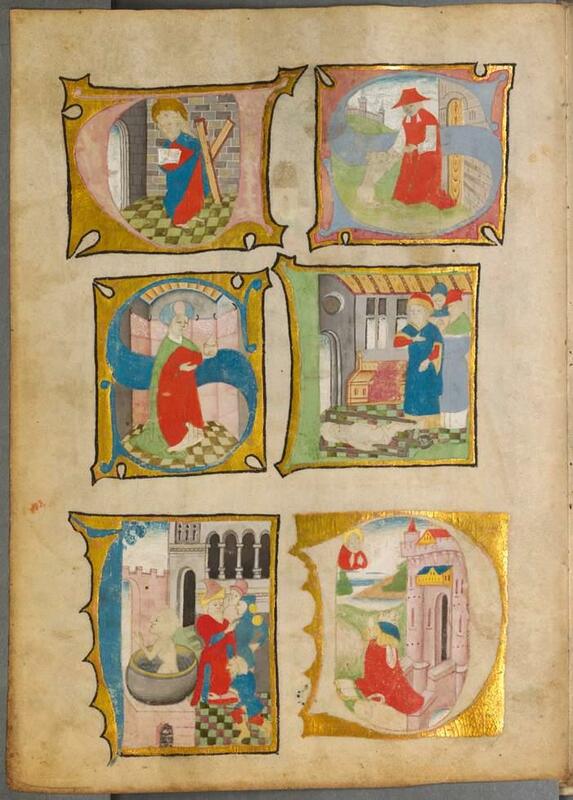 In these pages, a 15th-century monk living in southwest Germany tested ideas for the creation of illuminated manuscripts. 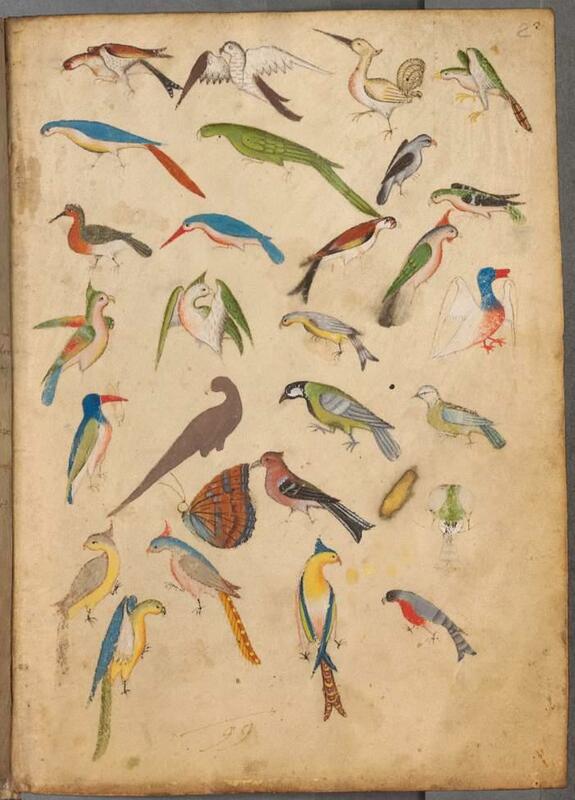 The website Public Domain Review recently featured images from this book, known as The Illuminated Sketchbook of Stephan Schriber, which is held by the Bavarian State Library in Munich. 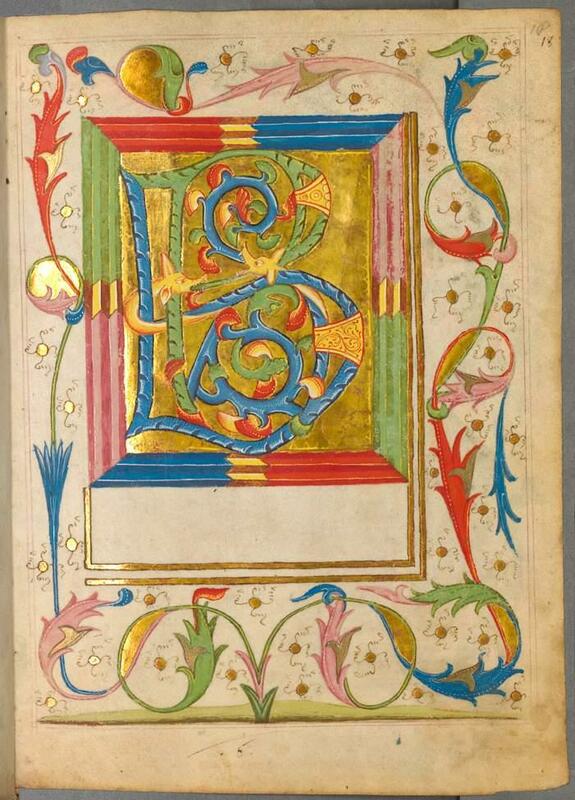 The monk-artist produced this sketchbook at the tail end of the 1,000-year age of illuminated manuscripts, a type of book production that was to die out as the Renaissance moved forward and the printing press took over. 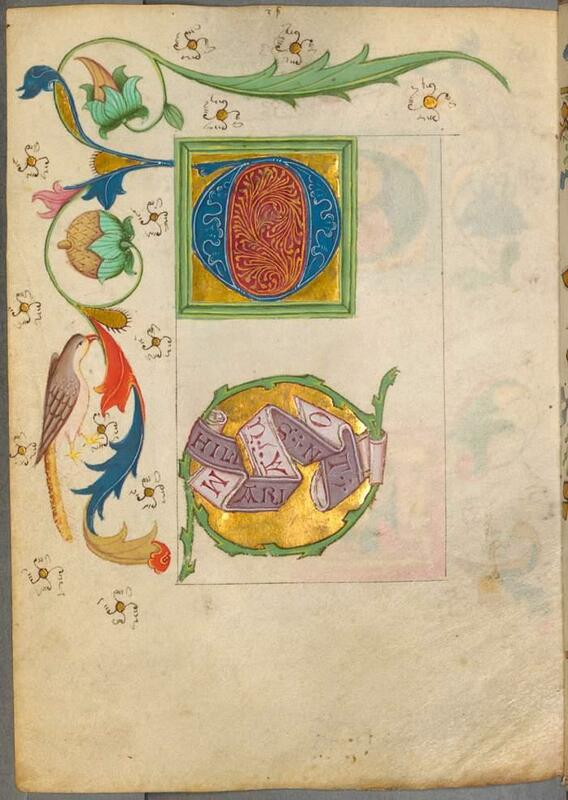 In the last few centuries of the tradition, such manuscripts were often produced commercially, rather than by monks, as had been the case in earlier years. 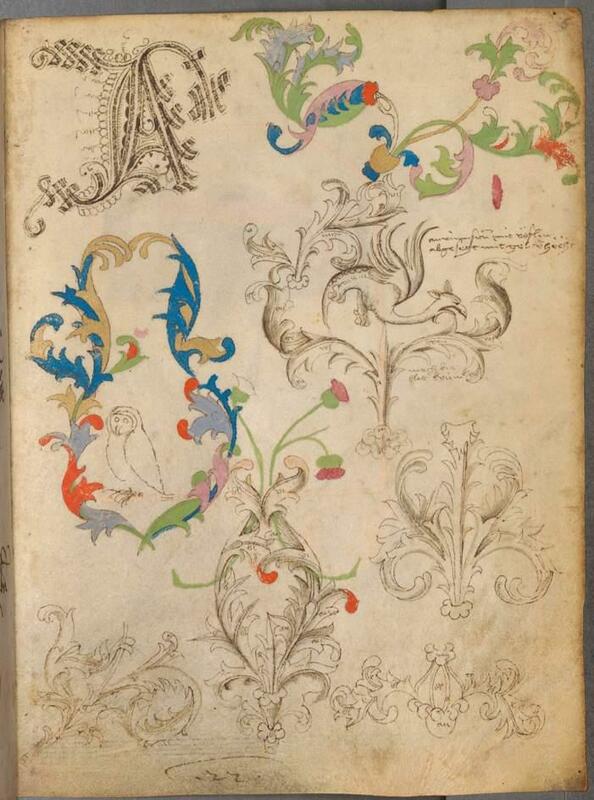 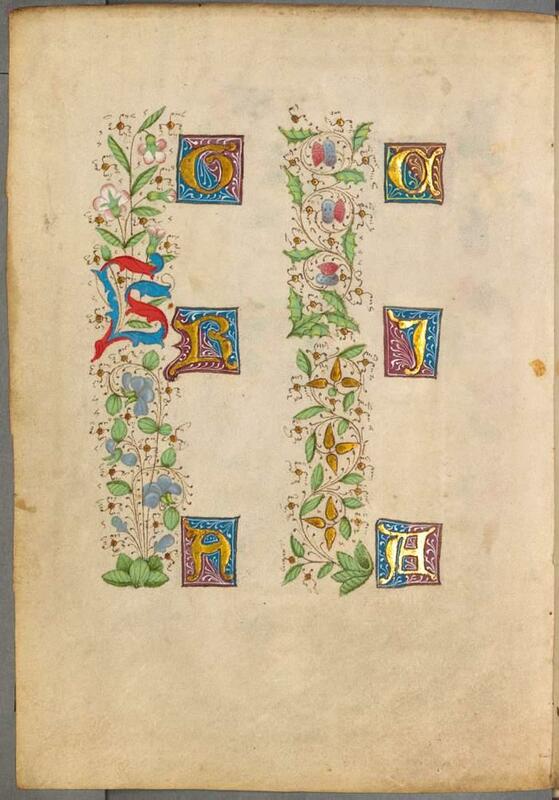 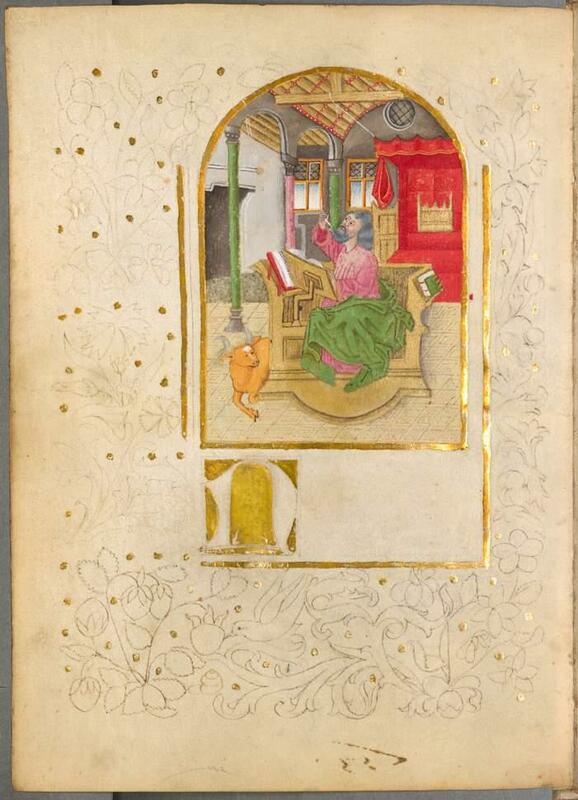 These pages show an artist trying out animal motifs, practicing curlicued embellishments, and drafting beautiful presentations of the capital letters that would begin a section, page, or paragraph.